We’ll start with the Ford Focus. It’s been a favourite family hatchback since it came out way back in the 90s, and there’s an all-new one on the way! The current car might still be a regular in the UK’s most popular cars list, but it is getting on a bit. It seems Ford has addressed this if its teaser video of the new car is anything to go by. With sharper lines and a roomier cabin, it’s set to be more premium than ever before. There’ll even be a sort-of crossover version, like the Fiesta Active, if that’s more your thing. 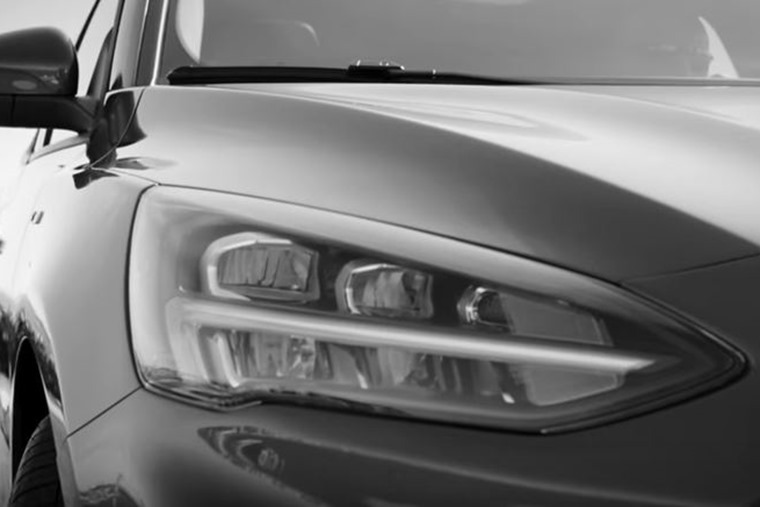 We won’t get to see the new car in full until next Tuesday when Ford will release the first official images and details, but for now, you can watch the teaser vid here. 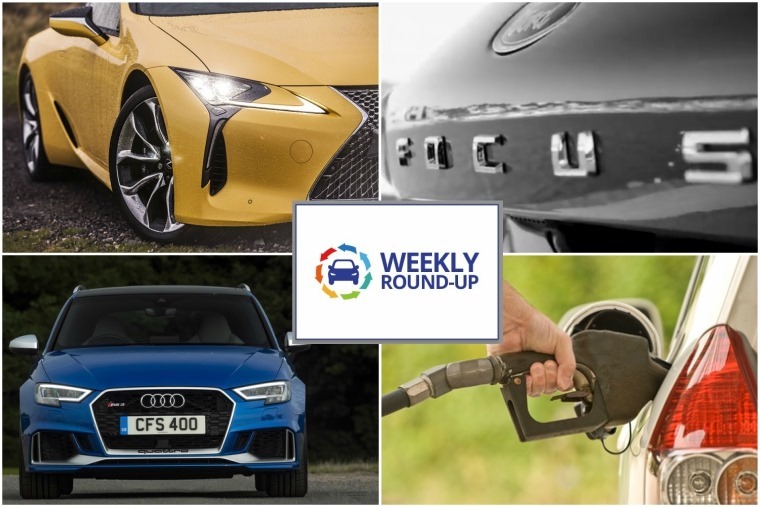 It might have just been the sugar rush from all those Easter eggs, but this week’s seen us out and about sampling some of the latest and greatest vehicles, too. 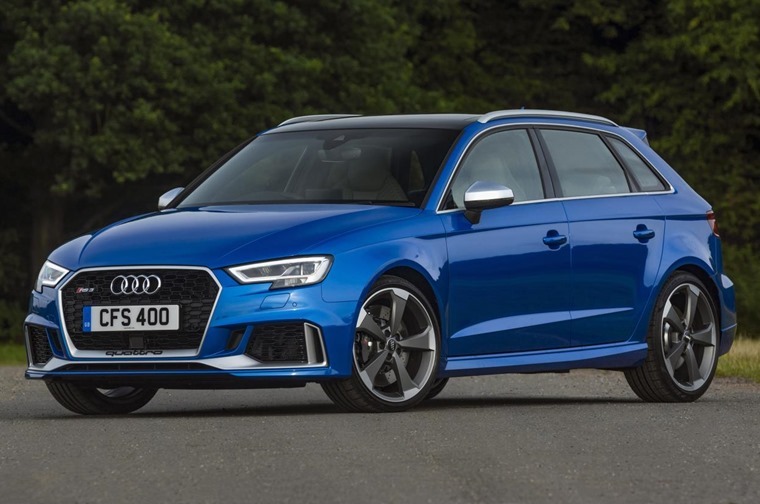 We were so taken with the all-new RS5 Sportback that was revealed last week, that Phil Huff decided to take one of Ingolstadt's other RS weapons for a drive – the excellent RS3 . When you combine its quattro all-wheel drive and 2.5-litre 400bhp engine with Audi’s hallmark quality and desirable badge, in the real world we reckon it’s probably one of the fastest cars there is. 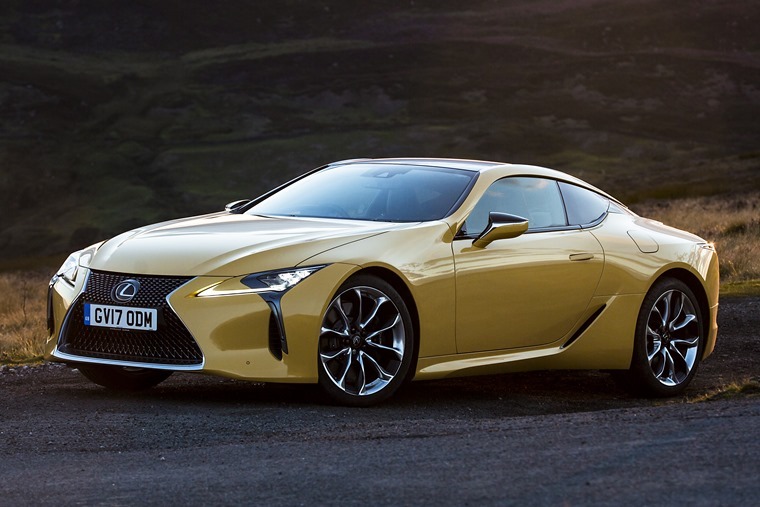 Elsewhere, Al Suttie has been trying out the new pretender of the GT car world – the Lexus LC 500 V8. Beautiful bodywork and a sonorous soundtrack means that it can now rival the Porsche 911, upcoming BMW 8 Series and even the Mercedes-AMG GT. But should you choose one over the Germans? Read the review here. Seeing that he’s been driving a powerful, capable vehicle, it’s appropriate that Al has been considering overtaking. 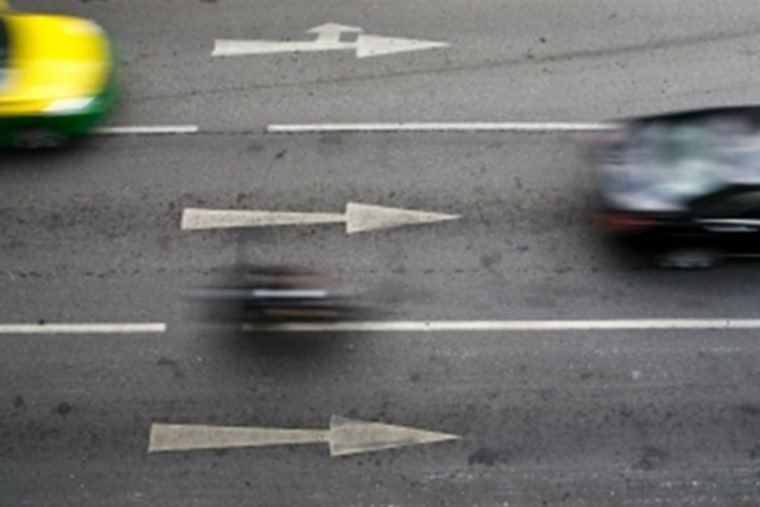 A storm in a Twitter cup has blown up over comments made by road safety charity Brake, whose spokesperson described overtaking as an “aggressive and selfish manoeuvre”. This has provoked a large number of posts on social media condemning Brake about its stance. Right or wrong? 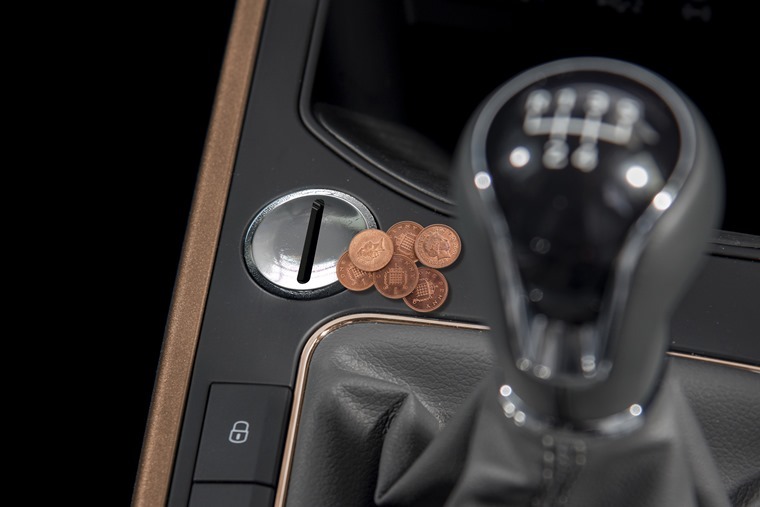 It’s not all been great stuff this week however: Revised car tax rates came into force on 1 April, meaning that drivers of new diesel vehicles will face higher first-year tax bands – we’ve put everything you need to know into a handy guide. Unfortunately, it seems the government’s plans to get older, more polluting diesels off the road has backfired. 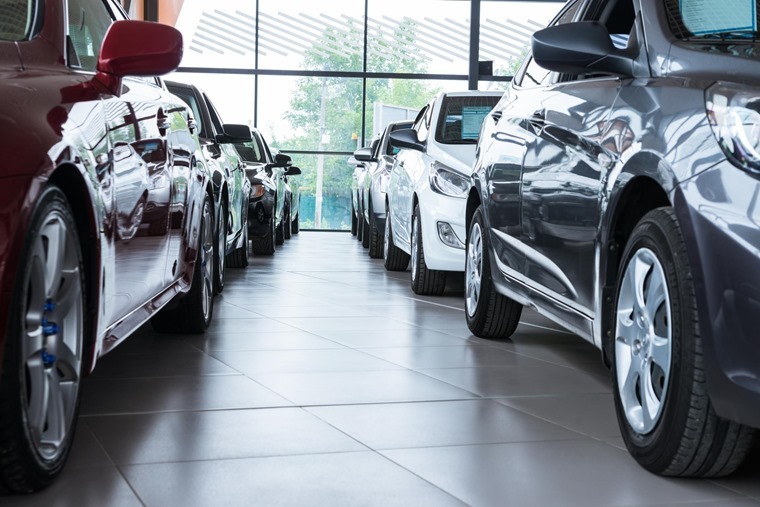 According to the latest data from the Society of Motor Manufacturers and Traders (SMMT) the number of new diesels hitting the road continued to plummet in March. 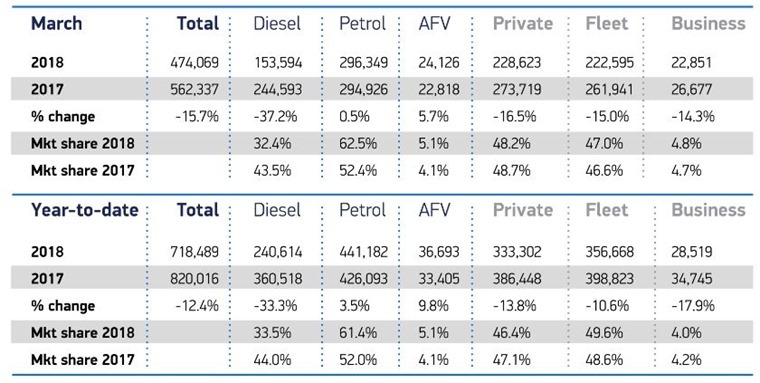 Overall, demand for petrol and alternatively fuelled vehicles (AFVs) rose 1% and 5.7% respectively in March, but they failed to offset a massive 37.2% fall in diesel, which now accounts for just 32.4% of the market. Worrying figures. 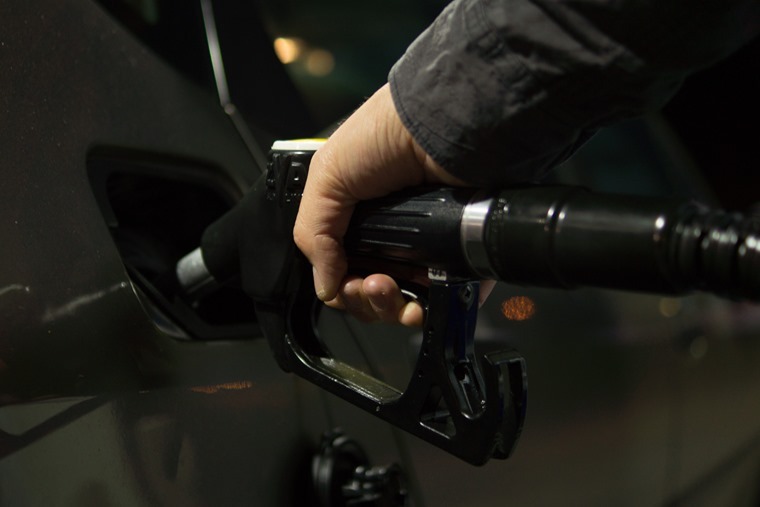 As March is traditionally a busy month for the industry courtesy of the number plate change, the continuing decline in diesel numbers indicates the industry’s attempts at assuring consumers that there is a future for the fuel are failing. Commenting on the situation, expert Christopher McGowan said: “The industry knew that this year was going to be down between 5-8% but if it was to continue at 15% that would be very, very serious indeed. "March is always a very busy month and so to take a 15% hit when there are hundreds being retailed, that's pretty bad news in itself." 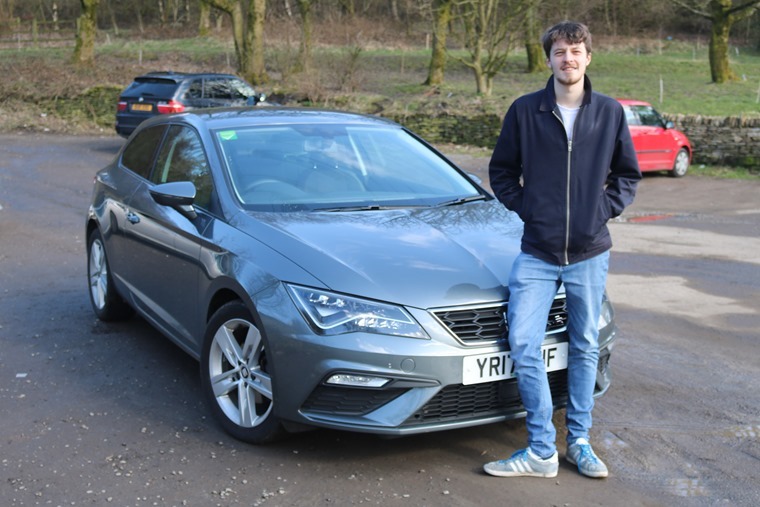 Despite the difficult conditions, personal contract hire continues to flourish, as more and more people abandon traditional car ownership in favour of usership. This is particularly true when it comes to millennials.